If you or someone you love has diabetes, they may be eligible for therapeutic shoes partially or fully covered through your insurance. Osterhaus Pharmacy offers Dr. 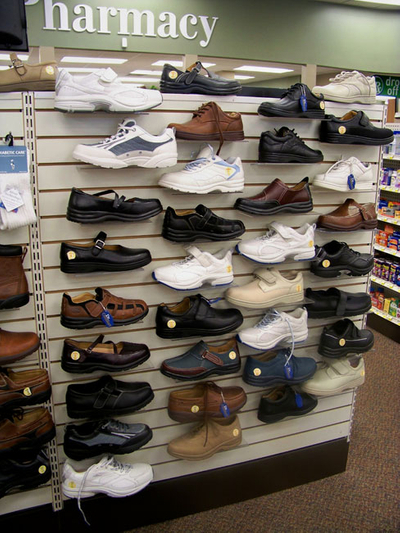 Comfort shoes in a wide variety of styles and colors. From dress shoes to athletic shoes you'll be certain to find a style right for you. Dr. Comfort shoes offer a reinforced toe box, rocker bottom soles, and ultra depth. We bill Medicare, Medicaid, and other insurances. Contact us to find out more information.